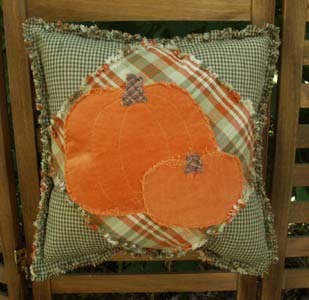 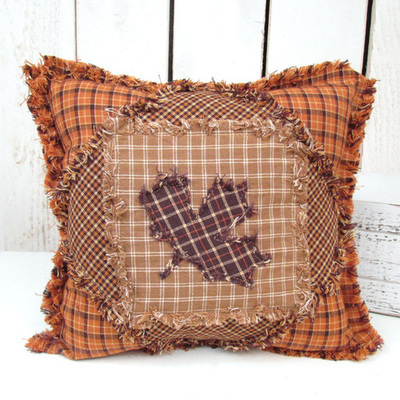 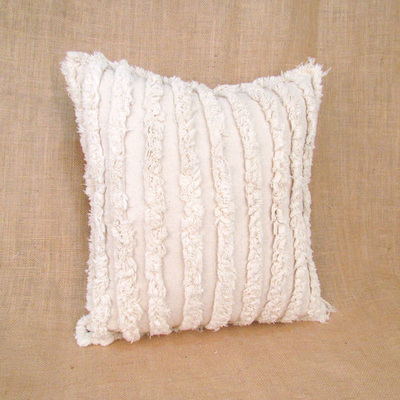 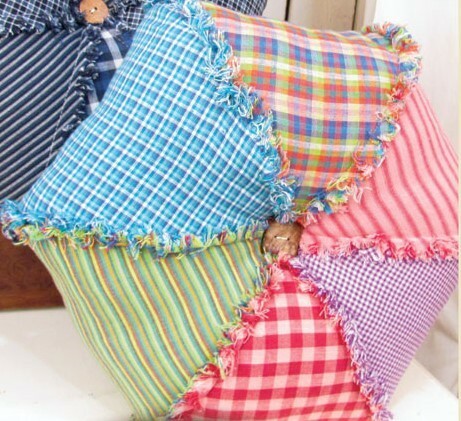 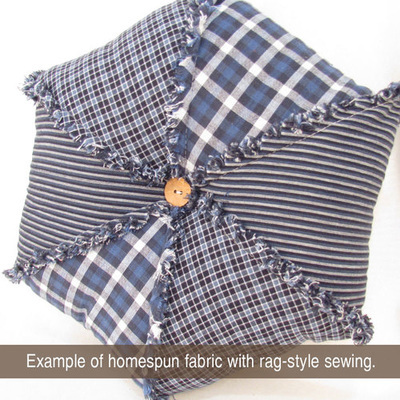 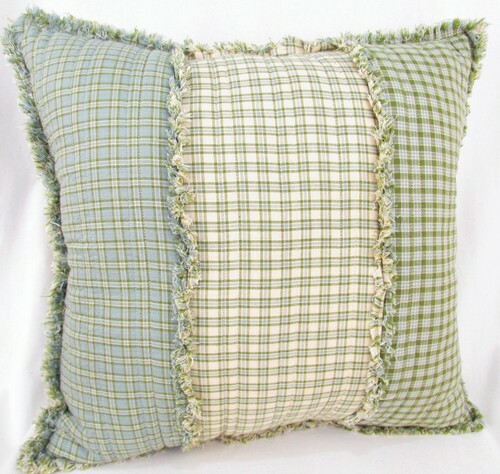 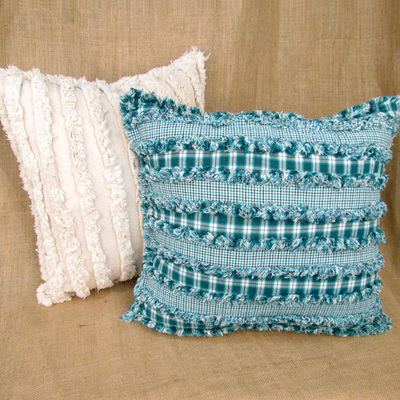 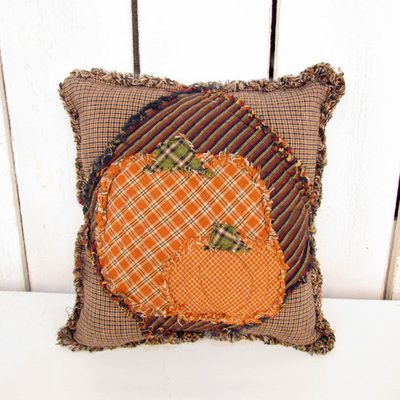 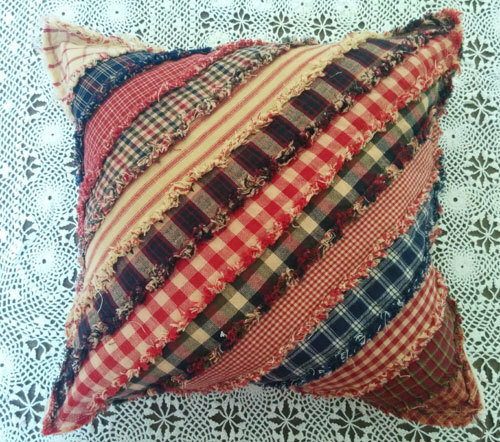 Ragged homespun pillows are a simple project (great for kids!) 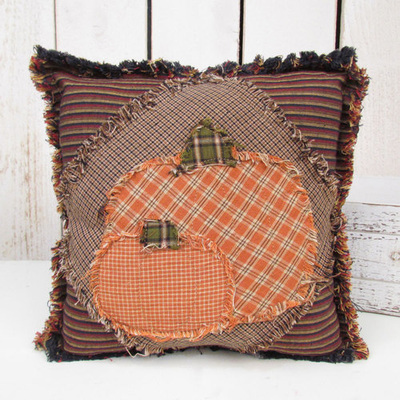 that will make a big impact in your space. 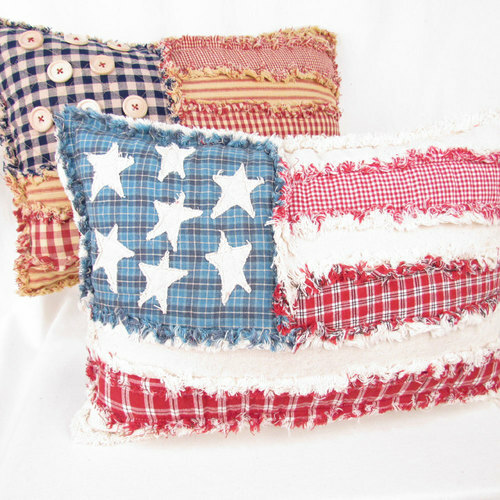 Enjoy browsing and be inspired! 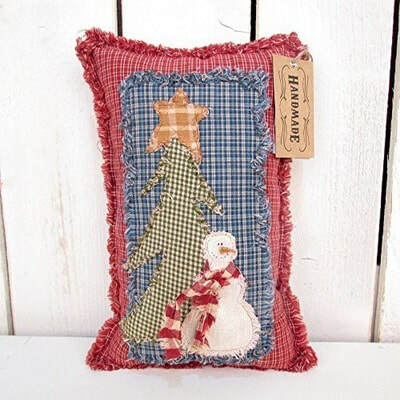 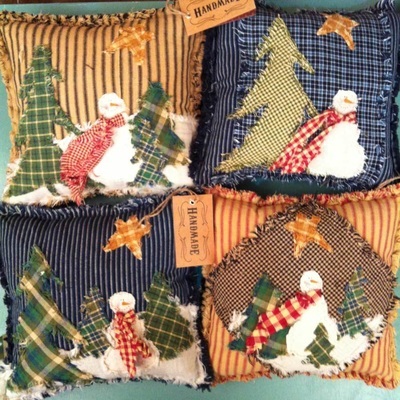 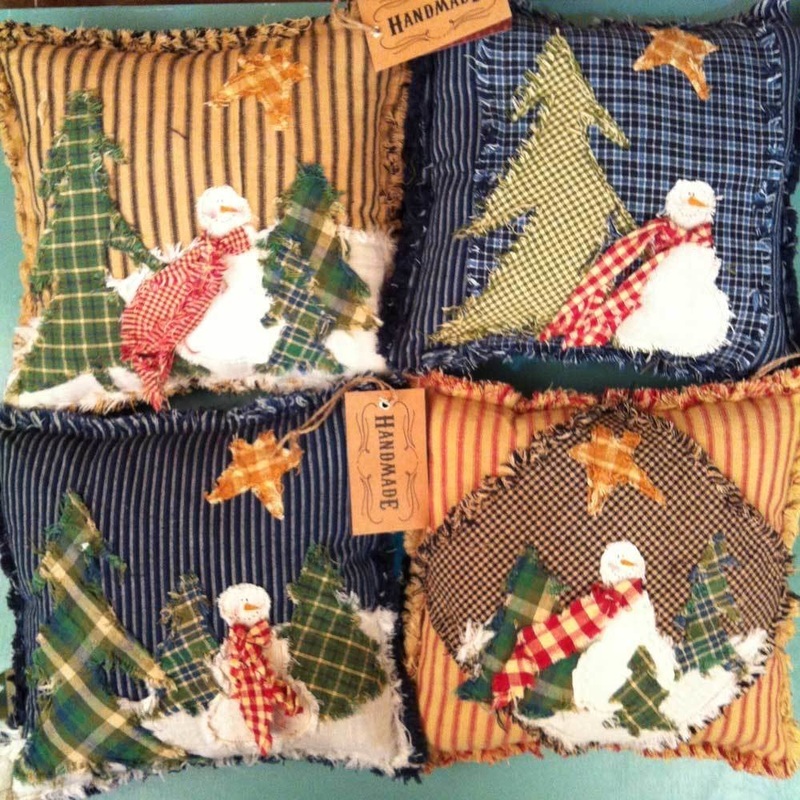 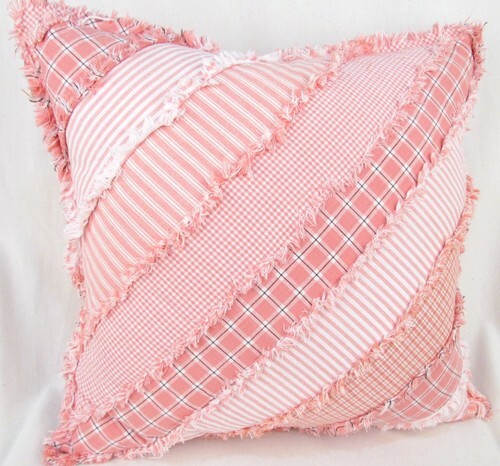 A variety of pillow patterns and finished pillows are available from Jubilee Fabric.